Our experts provide diagnosis and treatment for a wide variety of urological medical conditions. 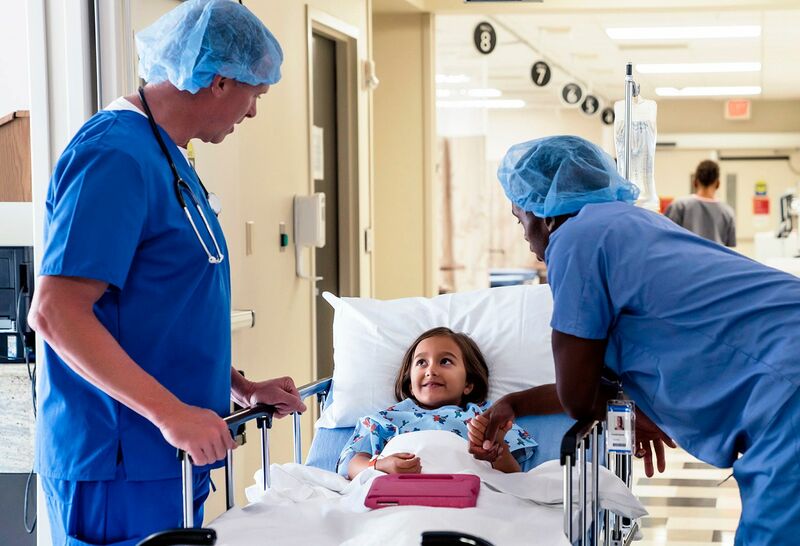 We have particular expertise in minimally invasive surgery, and we have one of the most sophisticated, experienced pediatric urology surgical teams in the area. Pediatric urology is focused on the specialized treatment of children with conditions related to the urinary and reproductive tract. Some of these problems are quite simple, while others are among the most complex anomalies. We offer a team of fellowship-trained, full-time pediatric urologists who have earned the American Board of Urology certificate of subspecialization in pediatric urology. We work closely with pediatricians and all pediatric specialists, including pediatric nephrologists, oncologists, endocrinologists, geneticists, radiologists and gynecologists, to provide wide-ranging and innovative treatment for our patients. 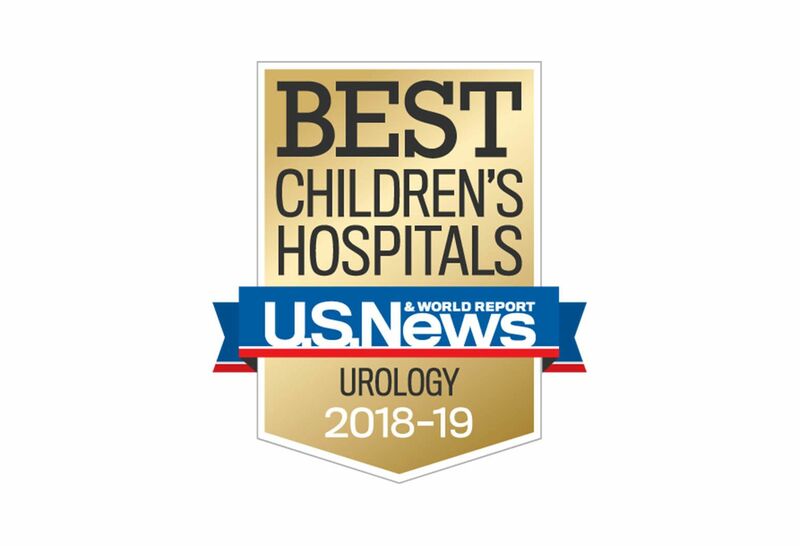 We’ve once again been ranked among the nation’s top hospitals by U.S. News & World Report for superior pediatric care in urology. Cohen Children’s Medical Center is proud to be nationally recognized in seven other specialties. Avery was born with kidney problems. 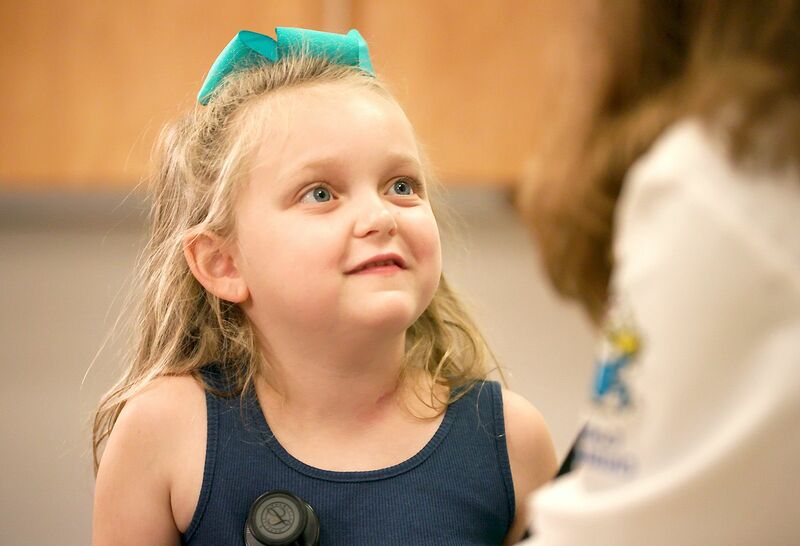 Her mom took her to Cohen Children's Medical Center, ranked among the top 50 in the nation in urology by U.S. News and World Report, where our surgeons performed a successful operation. 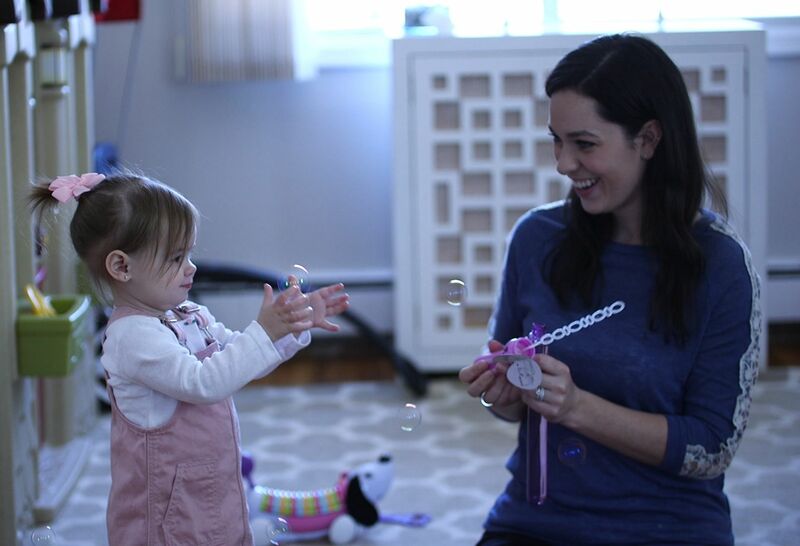 Now, Avery can focus on what matters most—being a kid. 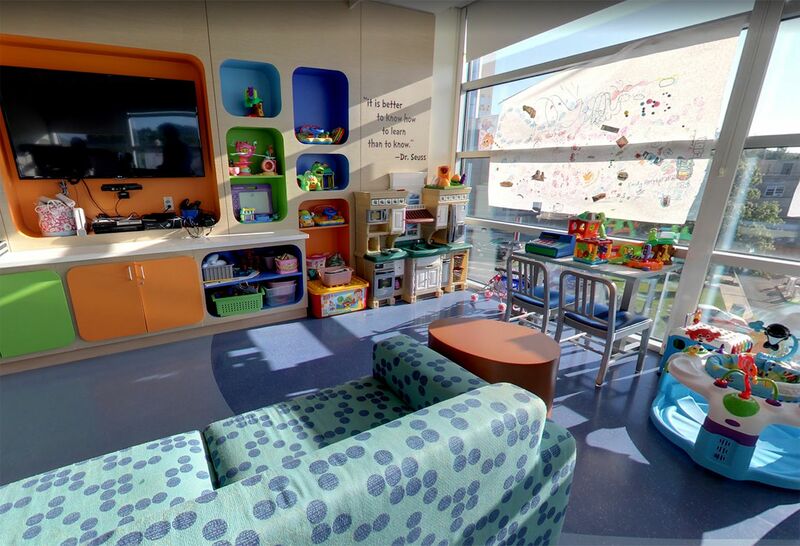 Explore some of the innovative facilities that make Cohen Children’s Medical Center so special. 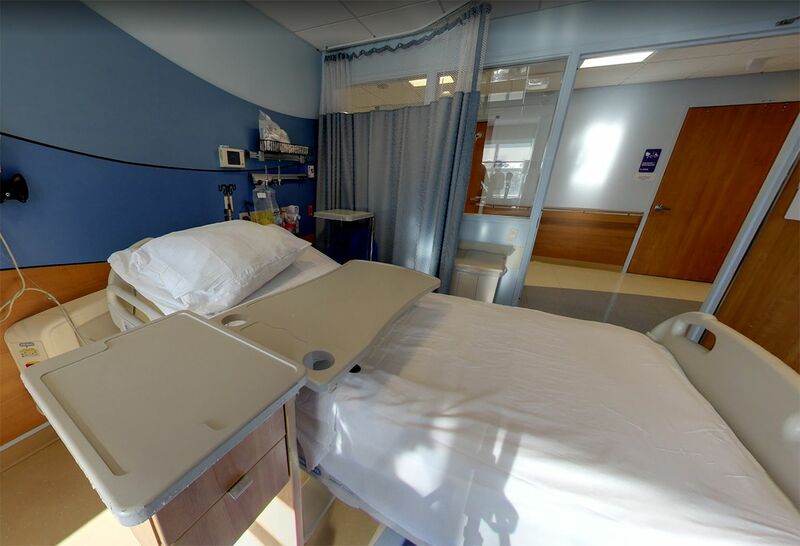 All patient rooms in pavilion 3 are new and have a sleeper bed for parents, television, X-Box and a private bathroom. 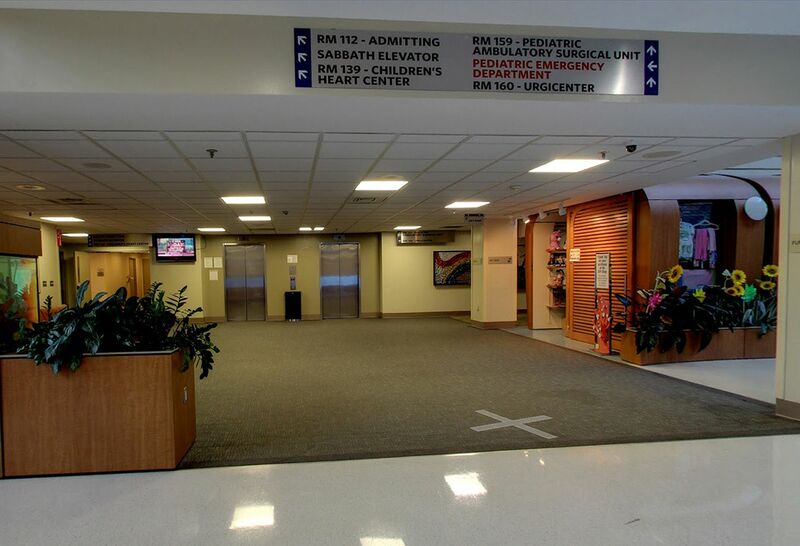 Every medical surgical unit has a playroom. Here, patients can do arts and crafts, play instruments and video games and partake in other forms of creative therapy, aided by our child life specialists.